Avoid replacing your press sooner than necessary. When parts begin malfunctioning, they’re not necessarily beyond the point of a reasonably priced repair. Ultimately, we can restore your press to high functionality, even when parts are damaged, outdated or simply worn out. By replacing what no longer works and supplementing what does work, we can create a rebuilt press for less than the price of a full replacement with positioning. 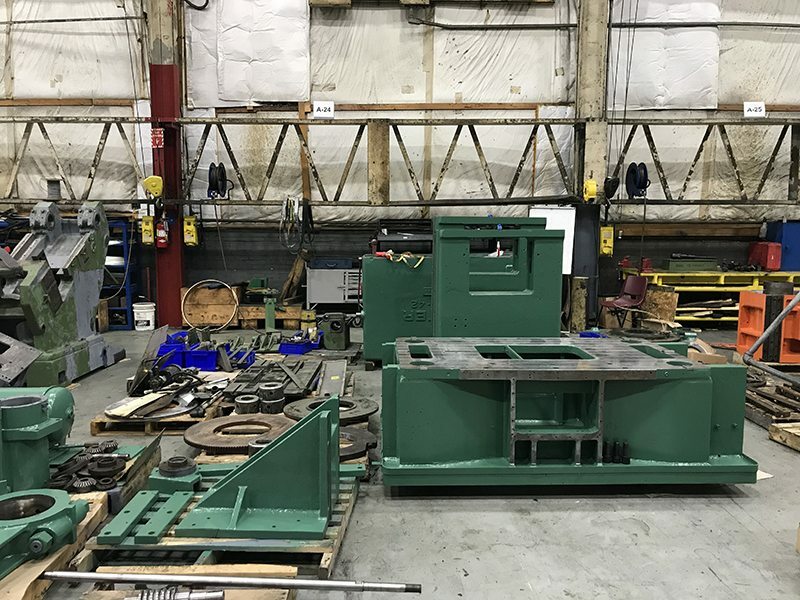 Rebuild press projects also include calibration of all parts, joint lubrication, fluid level checks in hydraulic systems and a full inspection of all wired connections. 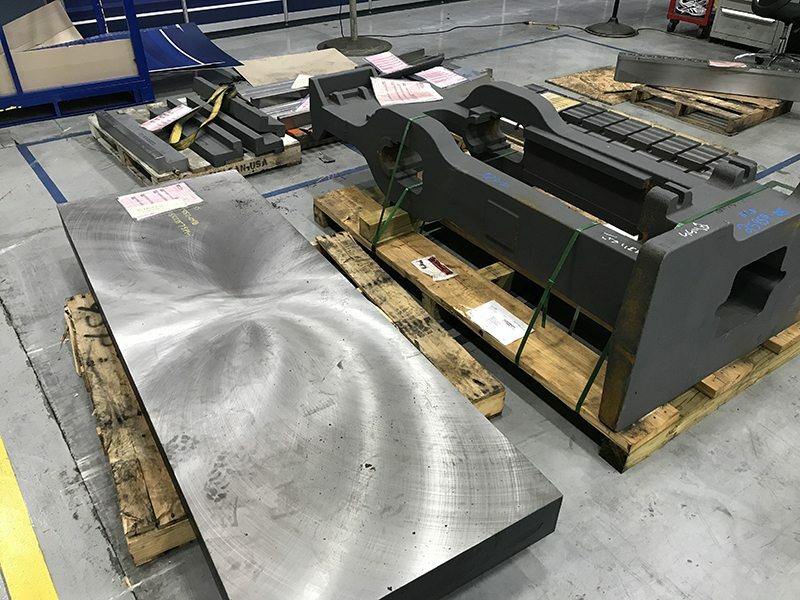 Repairing and rebuilding your press can be a complicated, involved task, but it’s more cost effective and we get the job done quickly, so you can get back to business. Some additonal examples of our press repair services include but aren’t limited to: complete press rebuilds, drive rebuilds, clutch and brake rebuilds, slide rebuilds, press frame repair, feasibility engineering studies, press relocations, press room optimizations, cushion retrofits, cushion repairs. All of our rebuilds come with a 1 year warranty against defects of material and workmanship. Contact us today to discuss your press rebuild needs with one of our specialist!